Washington DC is remarkable, for many reasons, not the least of which is the architecture. While sorting through some photos, I ran across some pictures from a family trip to Washington DC. What a fantastic time. 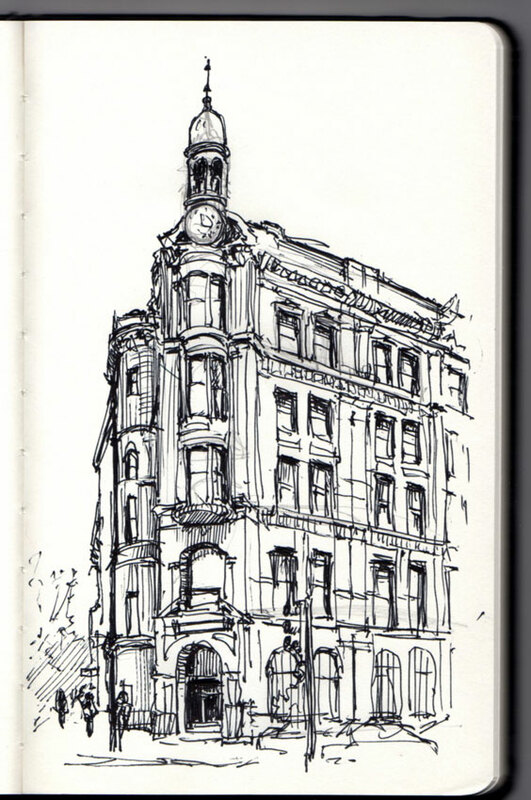 And what wonderful architecture! 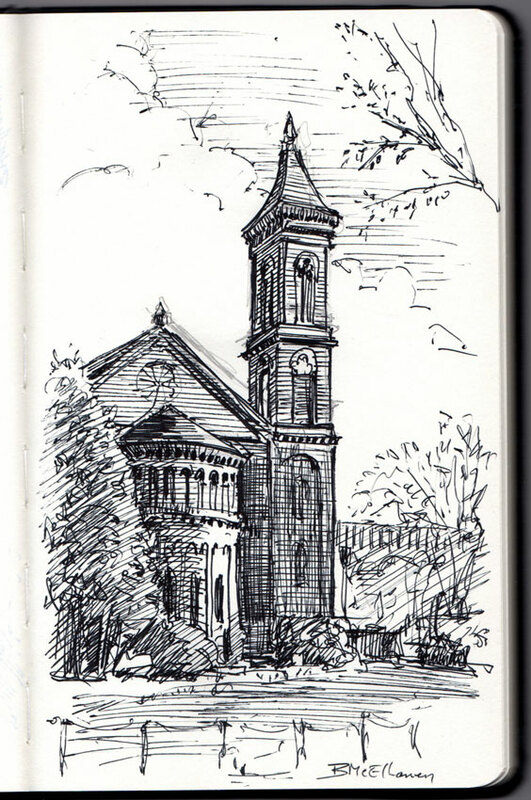 I was inspired to do a few pen and ink drawings in my sketchbook, which I submit for your viewing pleasure. 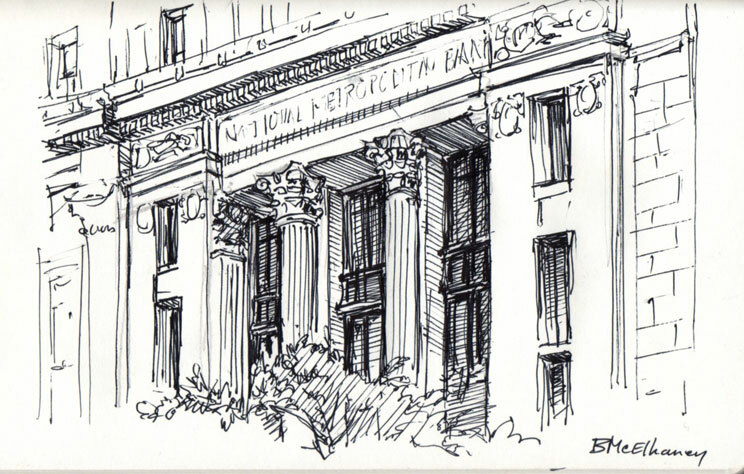 Let me know if you’d like to see more of these Washington DC Sketches.